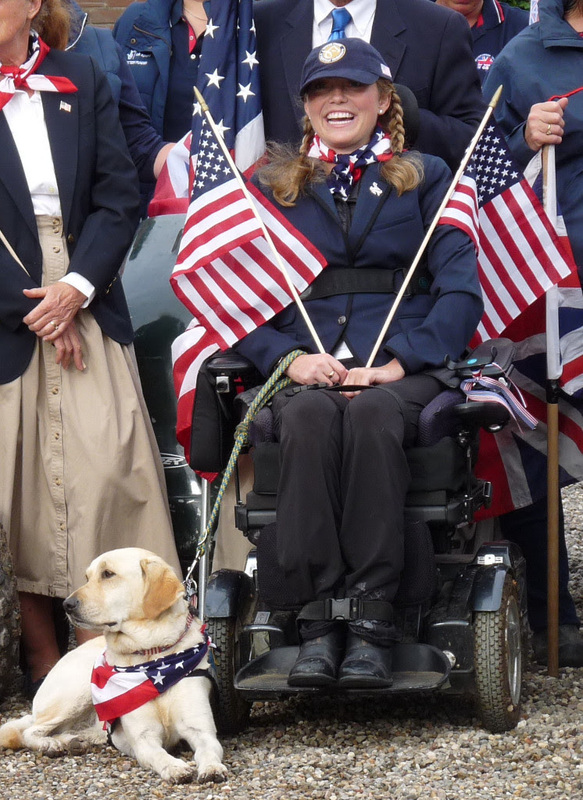 Para-Equestrian Driver Stefanie Putnam has been named as a 2016 USEF semi-finalist for the Becky Grand Hart award. Now there will be a vote by the general public over the next three weeks to choose a finalist who embodies the sportsmanship and dedication to the principles, vision, and mission of the United States Equestrian Federation. Please cast your vote for Stefanie today!!!! 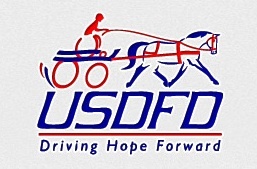 You do not need to be a member of USEF to vote. See below for how to vote. 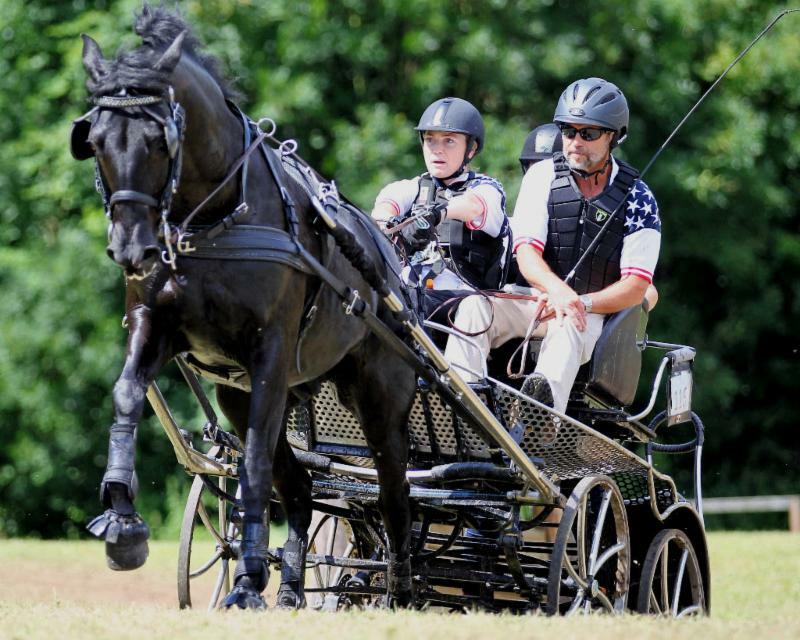 About Stefanie Putnam of West Lafayette, Calif.
Stefanie Putnam has been working towards accomplishing her international dreams for five years and on August 6, 2016 she did just that as the sole U.S. representative at the 2016 FEI World Para-Driving Championships in Beesd, The Netherlands. In her international debut, Stefanie achieved a remarkable individual fifth-place finish in the Grade I division, which included a third-place finish in the cones phase. The key to her success is the magical connection she has established with her black Morgan gelding, Bethesda After Dark (“Shadow”). Paralyzed from the chest down in 2009 at the age of 24 in a non-horse-related accident, Stefanie began exploring carriage driving in 2010 as an alternative to jumping, which had been her lifeblood. In 2012, “Shadow” came into Stefanie’s life, launching her far beyond the confines of her wheelchair and opening up the adrenaline rush world of combined driving where she began to shine. Stefanie, who has minimal feeling from her chest down and drives from cuffs around her wrists, likes to say that it is as though she is driving Shadow from her heart rather than her hands. 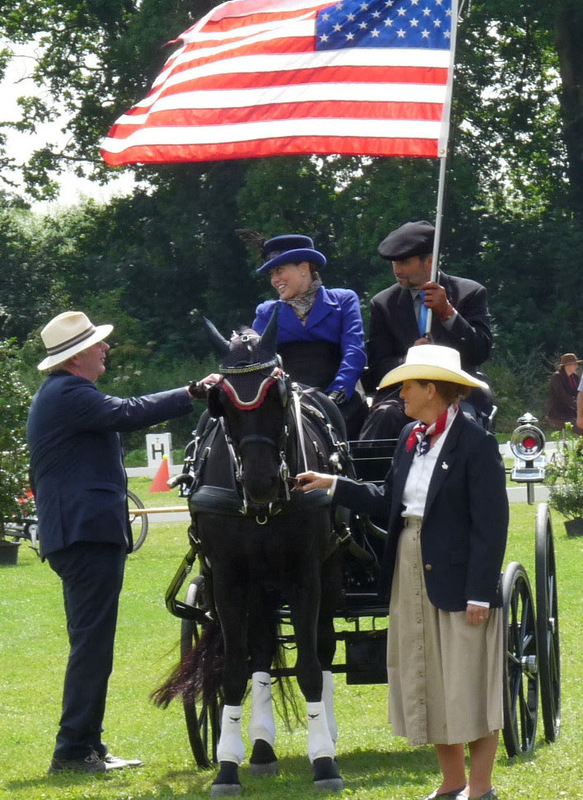 Stefanie has thrived through her involvement with carriage driving, winning the prestigious America Driving Society’s President’s Award in 2016 and is a spokesperson for United States Driving for the Disabled. 2. Enter EMAIL ADDRESS and CONTINUE. 3. In the bottom left select a FIRST CHOICE, then a second and third. Press SUBMIT. 4. LOGON TO YOUR EMAIL ID. See the email titled: “USEF Equestrian of the Year Voting Verification.” Click on the link labeled “PLEASE CLICK HERE TO VERIFY YOUR VOTE”. 5. You will receive a message thanking you for verifying.